The words “pagan” and “paganism” can be somewhat confusing for newcomers to Wicca and other nature-based spiritual belief systems. 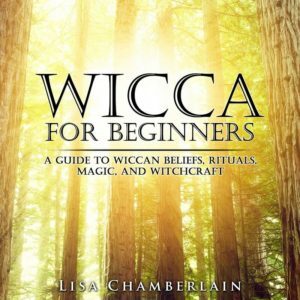 There are Wiccans who consider themselves to be Pagans, and others who don’t identify with this term. Some people capitalize the word, while others do not. Furthermore, there are some who use the word “NeoPaganism” to categorize their spiritual practice, and plenty of others who find this term irritating. In truth, “pagan” and “paganism” are umbrella terms that have had many meanings and uses over time. But a brief explanation of the history of the “P” word can help to sort out this understandable confusion. The word “pagan” comes from the Latin word paganus, which simply referred to a country dweller, or a person who lived in a rural area rather than in a large city. Rome was the principal city of the Roman Empire, and those who lived outside of its borders were considered to be pagans. Another meaning of the word was “civilian,” to distinguish an average citizen from a member of the Roman military. After Rome adopted Christianity as its official religion, the “P” word began to change in meaning. Those people who continued to worship the old gods and goddesses, rather than converting to the new religion, were referred to as “pagans” and were considered to be morally inferior and ultimately in need of “saving” by the Christian church. As the centuries wore on, those who continued to resist conversion were more and more reviled, and “pagan” came to have increasingly negative connotations. Some even equated “paganism” with “devil worship.” These darker undertones have persisted into modern times, which is often why some in the Wiccan community resist “pagan” as a label. Despite any leftover negative connotations, the words “pagan” and “paganism” today are neutral terms that apply to any religion that is not one of the three dominant Abrahamic religions of Judaism, Christianity, and Islam, or their off-shoots. But while this means that Buddhism, Hinduism, and even the indigenous religions of Native America are technically “pagan” religions, the term usually refers to religions originating in Western Europe. This includes Wicca, along with many other spiritual paths involving the worship of deities that existed before the Judeo-Christian God. The capitalized version—Pagan—is used to distinguish between old, essentially “extinct” folk religions of the past and the living, present-day versions of these older ways. Some go so far as to identify the contemporary versions as “NeoPagan,” as a way of acknowledging the difference between modern Pagans and the pagans of old, who obviously lived very different lives and would have had quite different practices. However, the prefix “neo” feels insulting to many who fit under the Pagan umbrella, as it seems to imply that their practices are not authentic in their own right. Some are willing to settle for “contemporary Pagan,” while others feel no need to make any distinction between old and new, given that we’re all well aware of which century we’re living in. 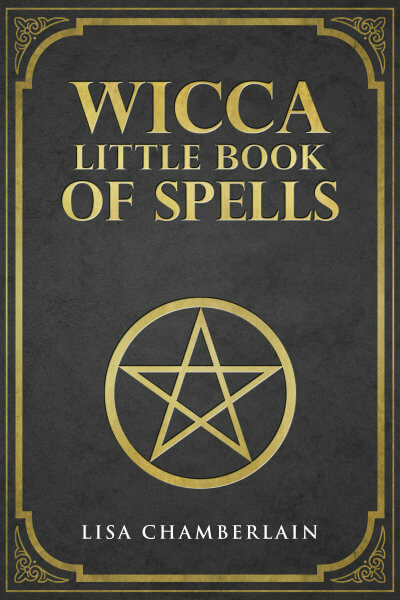 Regardless of any individual’s feelings about the word, from a technical, anthropological standpoint, Wicca is a Pagan religion. So are many other modern-day versions of ancient religious practices, including Druidism, Shamanism, Goddess-centered religions, and “reconstructionist” paths that seek to follow the old ways of specific cultural regions, such as Asatru (Norse) and Kemetism (Egyptian). However, whether you want to call yourself a Pagan, a NeoPagan, a Wiccan, a Witch, or all (or none) of the above is an entirely personal choice. Happily, we are no longer defined in terms of other peoples’ ideas about our beliefs and practices—instead, we decide for ourselves!